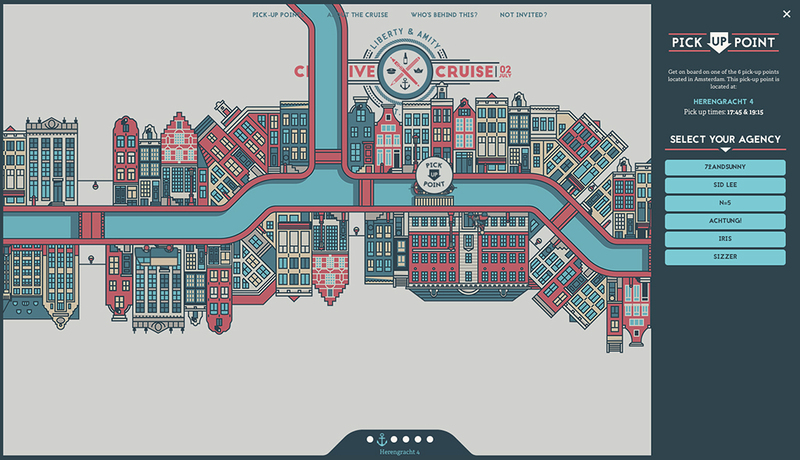 The Dutch are famous for Dutch design. 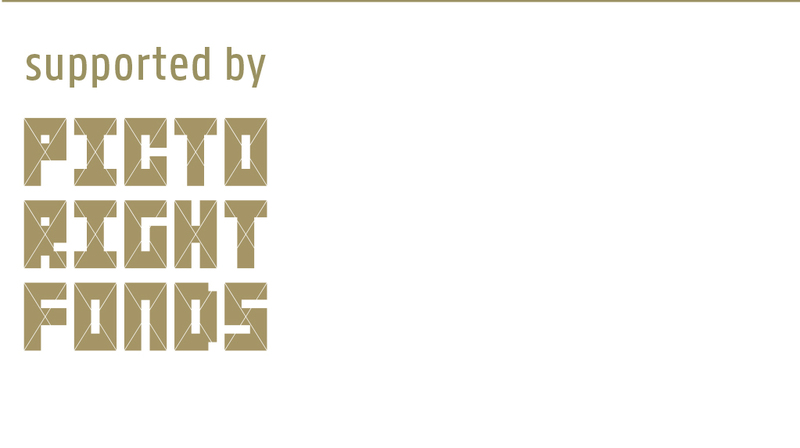 Lesser known is the Dutch tradition of digital creativity and design – although our digital designers have a big influence globally and score well at international award shows. 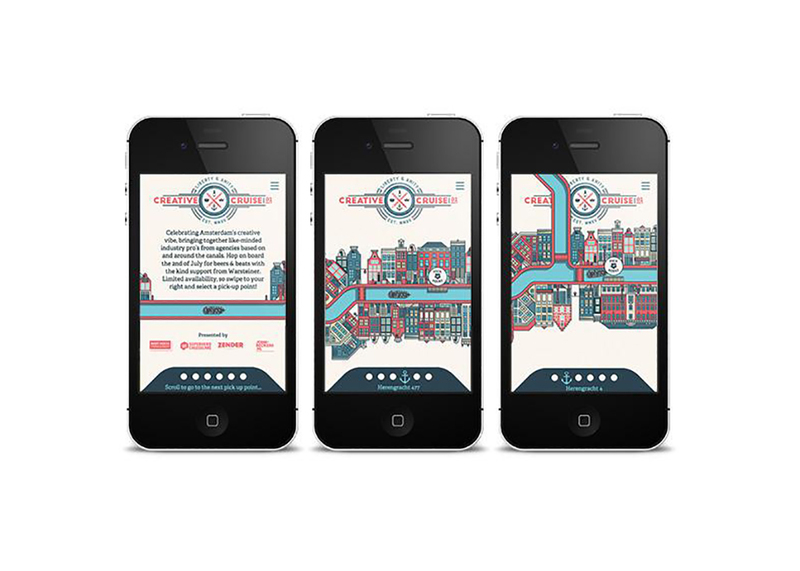 Dutch Digital Design can be seen as a continuation of a rich Dutch tradition in art and design. But it’s less about aesthetics and origin, more about a way of thinking and doing: Dutch Digital Design doesn’t look a certain way. It’s a mindset, characterized by a strong assimilated desire to create things that work. It means designing with a global outlook, resulting in work with universal appeal. 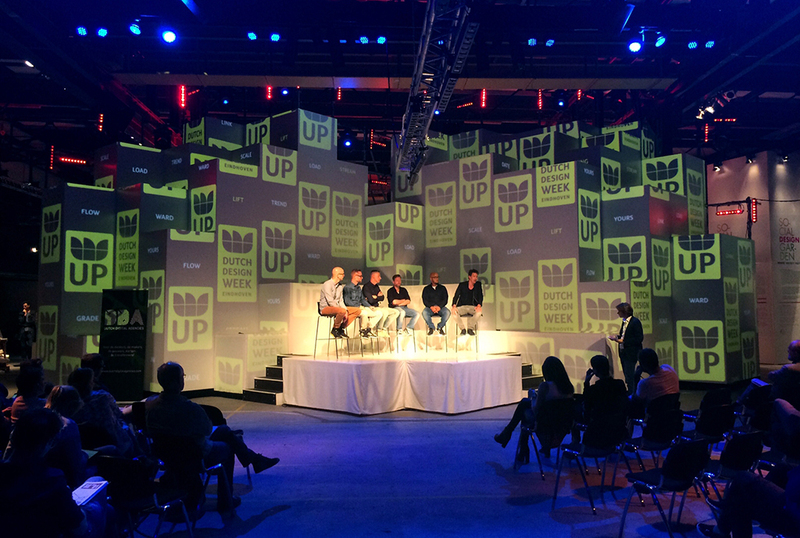 It’s about having an open attitude, open to input from outsiders and open to experimentation. And about a clear overall experience: from concept and branding to interface and campaign. 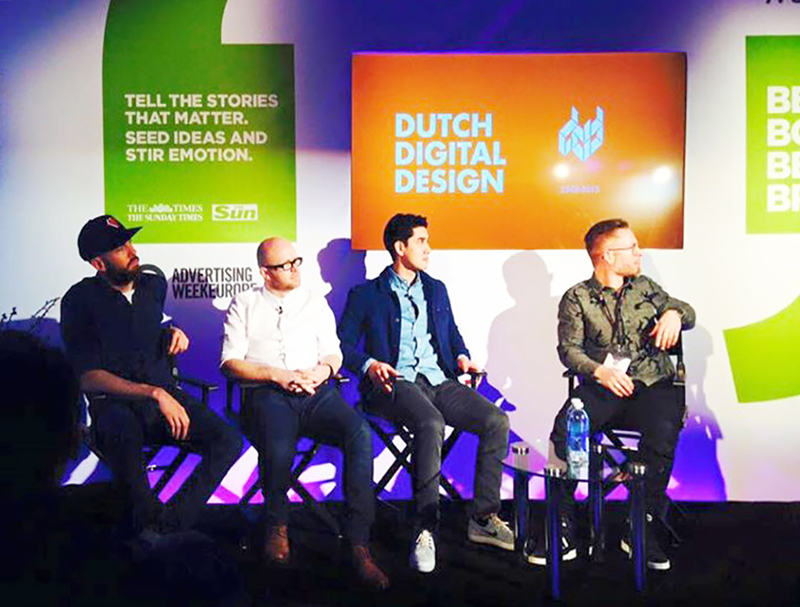 With the Dutch Digital Design initiative we promote the best in digital design from any Dutch creative, inside and outside The Netherlands – through publications (like the Creatie on Dutch Digital Design, and since this year the permanent digital design case page in Adformatie magazine), local and global press, social media, events and trade missions. The logo of the initiative stands for the intertwined digital disciplines forming a strong knot: the D’s symbolize our connectedness, and in Dutch sounds even better: ‘Verbondenheid’. 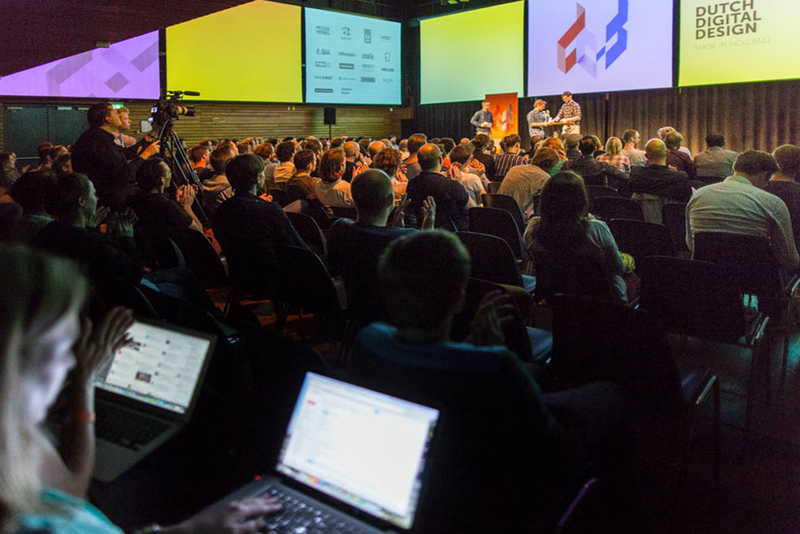 If you have a new or recent digital design case (website, app, interactive ­film, info graphic, UX, animation, 3D, game, service design, installation, virtual world, connected product) please share it with us via submit@dutchdigital.nl. 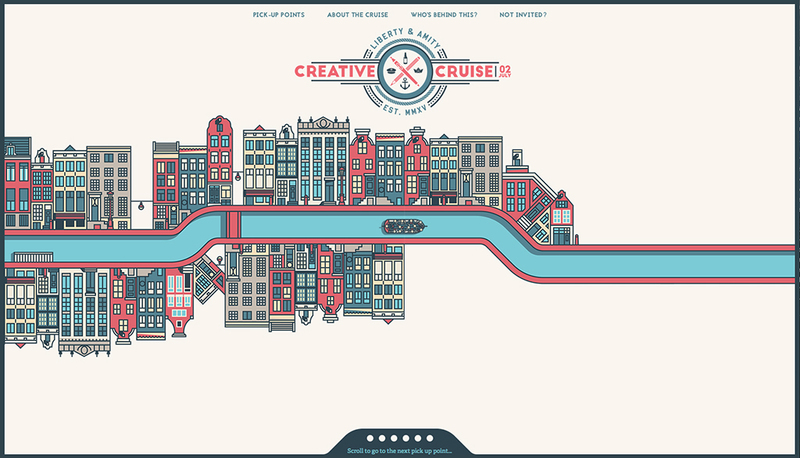 Creative Cruise celebrates Amsterdam’s creative vibe from a canal viewpoint. 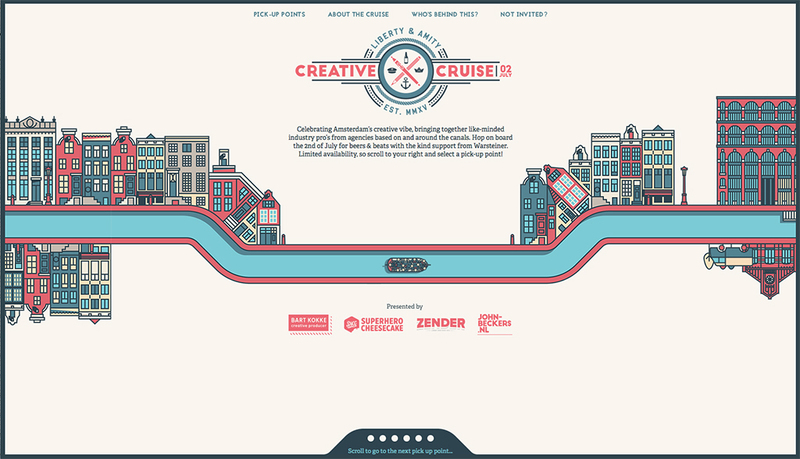 Initiated by creative minds, it brings together like-minded industry pros from agencies based on and around the canals.